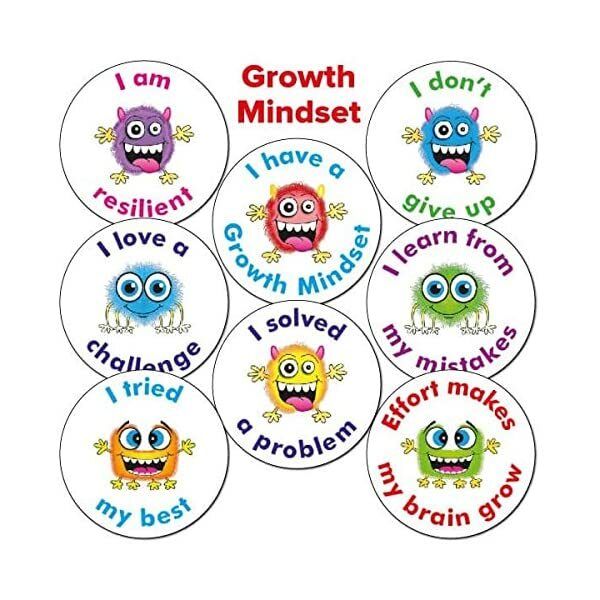 Mixed Growth Mindset Monster Stickers. 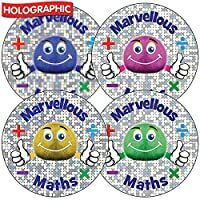 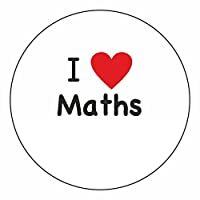 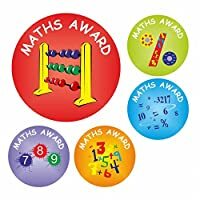 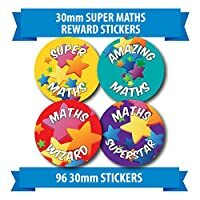 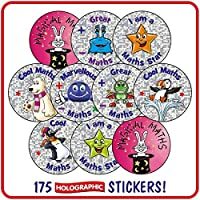 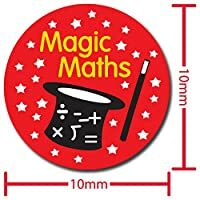 Reward Stickers are perfect for use inside the classroom to motivate children and assist with behaviour control! 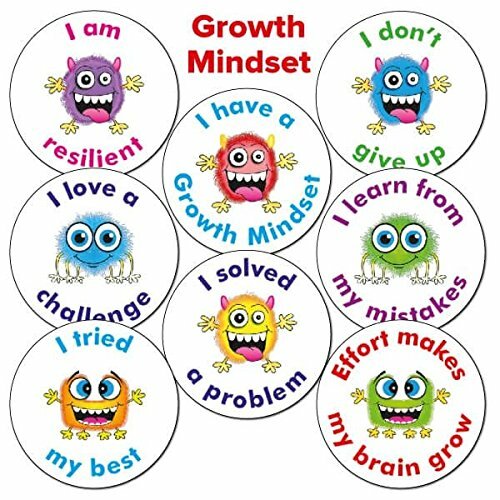 These Mixed Growth Mindset Stickers are a fantastic classroom motivator, and are a guaranteed hit with pupils.